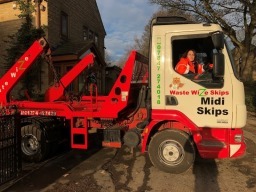 Skip Hire in Bradford Waste Wize Skip hire based in Bradford offers skip hire services to your local company, having been associated with the building industry for over 20 years, working alongside various contractors and tradesmen. 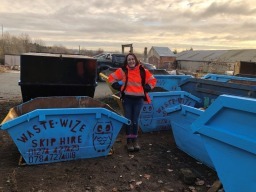 Waste Wize understands our clients needs, expectations and strive to meet them. We offer 2, 4 and 6 yarders, our smaller wagon can also be used to get access in tighter areas on smaller roads. 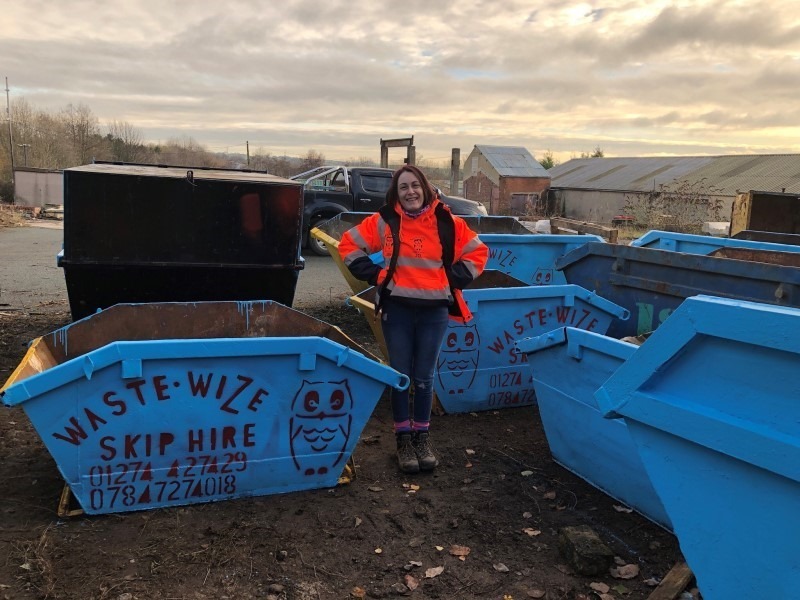 Waste Wize endevour to deliver and remove skips in line with your time frame and by providing you with direct contact with our drivers, instead of office staff, can give yo a better ETA for these actions. 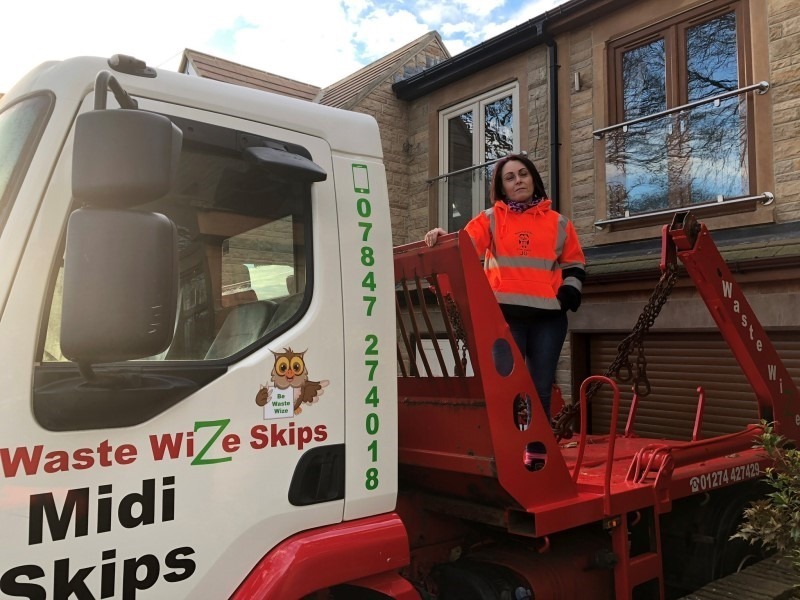 If you require we can deliver skips early or on previous evenings (subject to payment/and notice periods to ensure that the relevant permits can be obtained /access to driveways) to enable your working day to get that early unhindered start it needs to save you time and money. With your clients in mind, Waste Wize understands that they will require access to their drive or parking space as soon as possible after completion of your works, and as such Waste Wize will endeavour to have the skip removed as quickly as possible and hopefully save you having to answer unnecessary phone asking when the skip is getting collected.